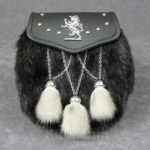 Our Black Muskrat Semi Dress Sporran is made in Canada. 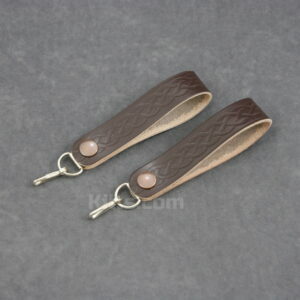 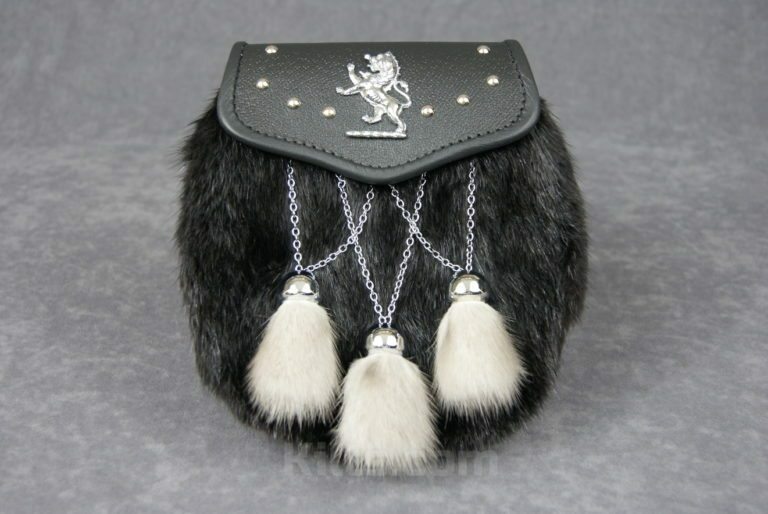 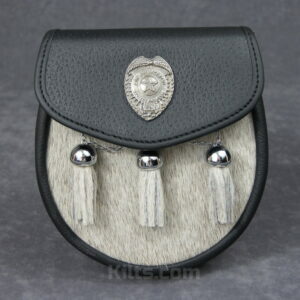 The sporran is made of high quality leather, and has Muskrat Fur (black) & rabbit (grey). 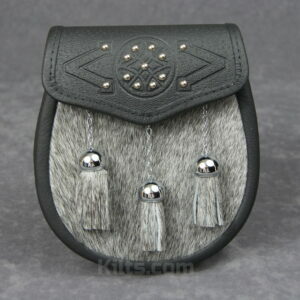 – Muskrat Fur Front (Black).